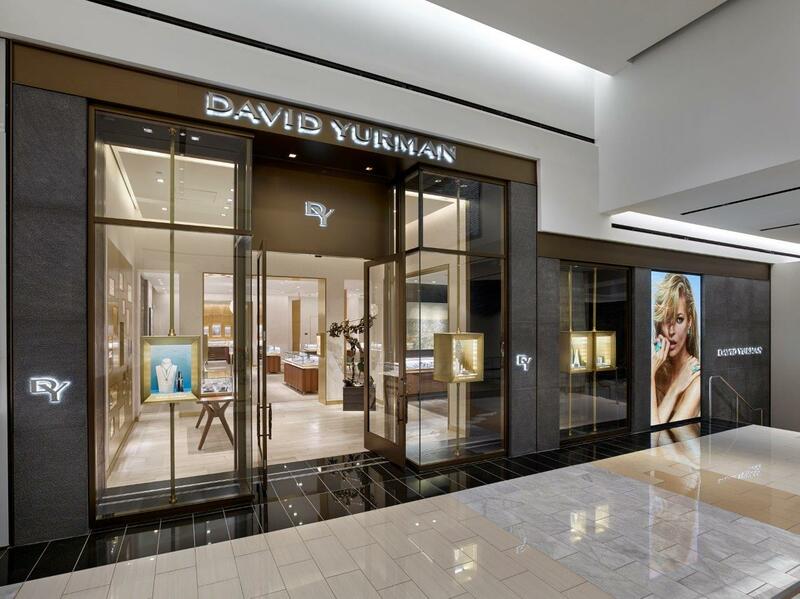 David Yurman’s King of Prussia boutique features the designer’s luxury jewelry and timepieces in a modern and intimate retail environment. 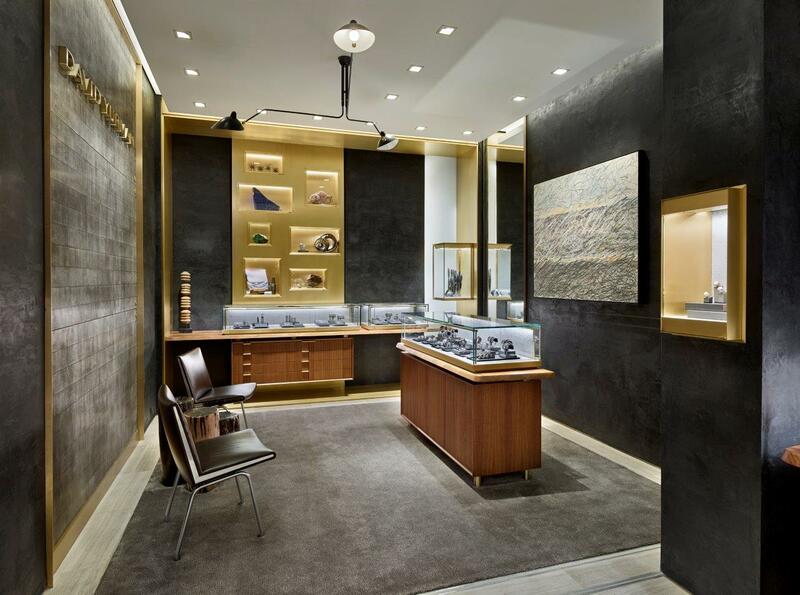 The interior features stone flooring, bronze and walnut fixtures, as well as a Heritage Wall that showcases the breadth and depth of the designer’s inspiration. 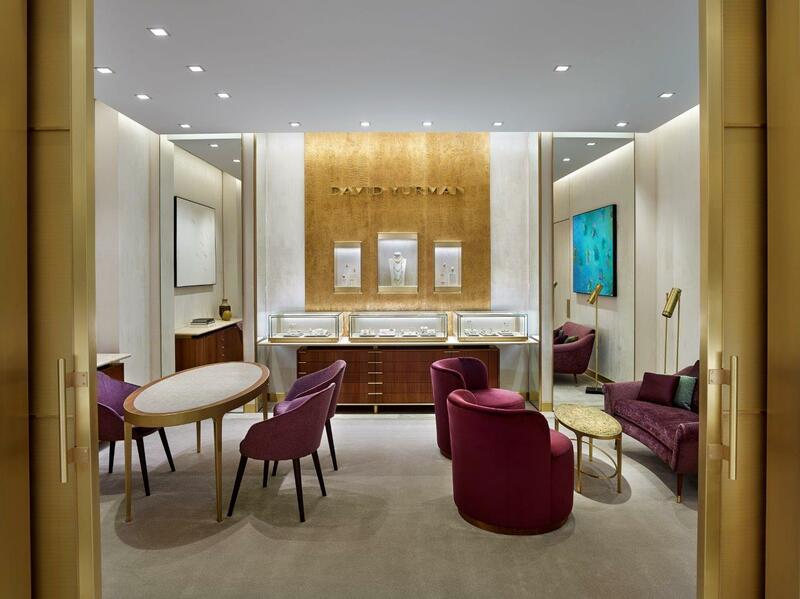 Distinct women’s and men’s zones are connected by a loggia, while a private salon and a semi-private salon dedicated to the Wedding Collection create intimate spaces throughout the boutique. 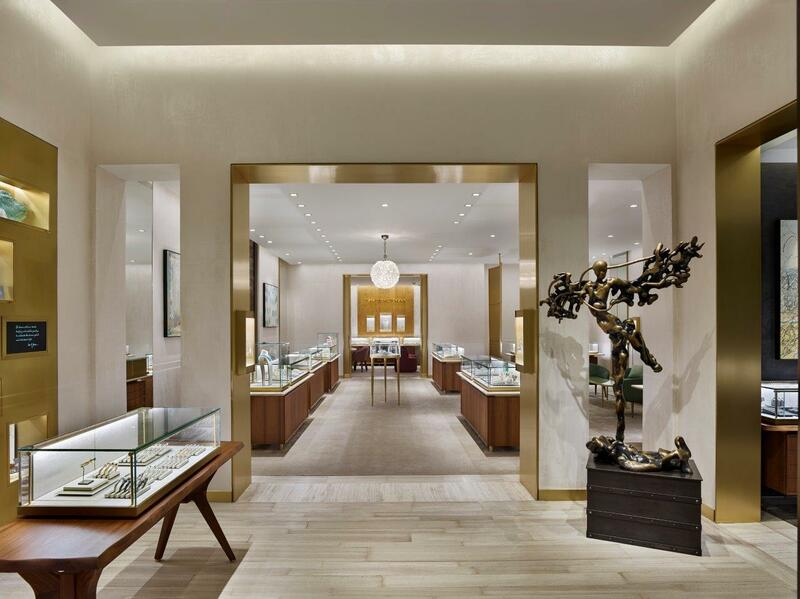 In collaboration with the brand’s in-house design team, KPA has provided architectural and project management services for more than 50 of the brand’s retail locations.